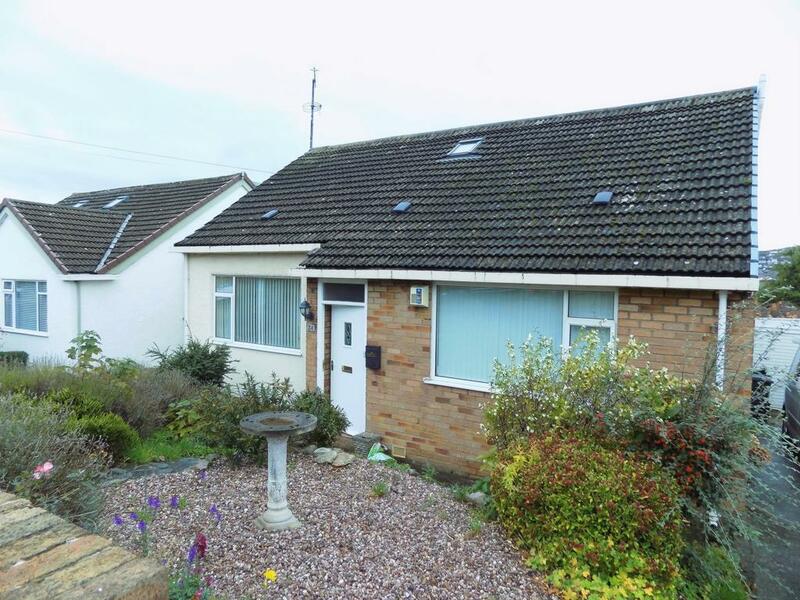 nu:move are delighted to present to the sales market this deceptively spacious, well-proportioned four bedroom, Detached double fronted Dormer Bungalow located within the popular but quiet, well established residential location of Cambrian Drive, Rhos-on-sea. This delightful home commands spectacular elevated panoramic views from the rear of the property, extending across Rhos golf course, Penrhynside, Penrhyn Bay and The Little Orme. To the Ground Floor: Lounge, Kitchen/Breakfast area, Family Bathroom, Two Double Bedrooms and Conservatory. To the First Floor:Master Bedroom with En-suite and Balcony, further Double Bedroom with En-suite. From the rear, the property's location benefits from several beautiful open view points from both floors, from the Conservatory that radiates sunlight into the whole room with sliding doors opening on to the well-established garden below offering stunning and tranquil views and also from quaint balcony direct off the master bedroom. Alongside offering ample family accommodation, this home is also ideal for extended family living requirements should it be required, as it benefits from 2 downstairs Double Bedrooms and Family Bathroom. The modern Fully Fitted kitchen benefits from a central island and also incorporates a breakfast area to enjoy the stunning views over breakfast which completes the overall effect of this well-equipped kitchen and relaxing space. To the first floor there are a further two Double Bedrooms both En-suite with the Master Bedroom benefiting from a private balcony to enjoy the stunning views. Internally, the property is well presented and further benefits from Gas Central Heating and Double Glazing.